We know that we really love free photos, don’t we? Why not use this Fotolia promo code for you to get 3 free credits and on top of that you will also receive 20% off on your first purchase. Great offer, isn’t it? 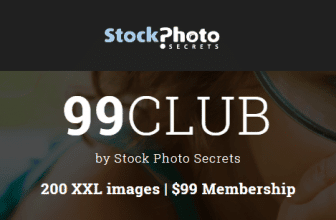 This exclusive offer from Fotolia is only available to the readers of Buy Micro Stock. Fotolia is one of the cheapest stock photo agencies nowadays. 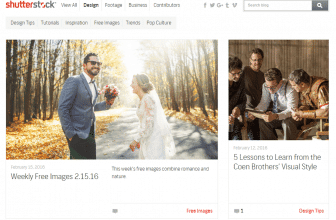 You can check our Fotolia review here. 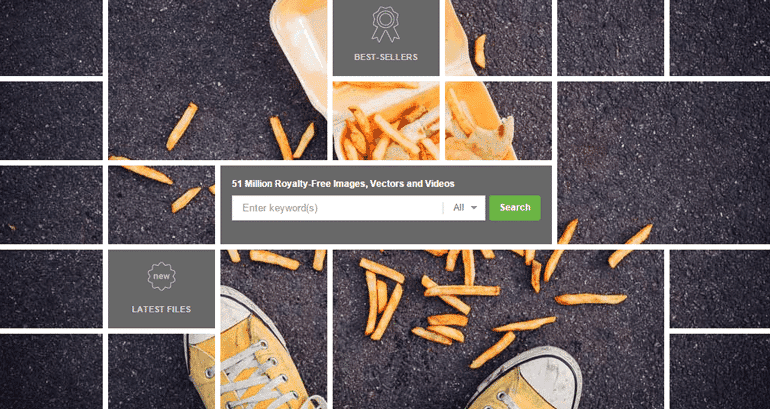 They are providing royalty free stock images, illustrations, vectors and video footage. Another offer from Fotolia is that if you register at Fotolia today and receive 30% more FREE credits which you can use when you purchase from their library of 23 million images. This offer is available for both new and existing customers but only one per account. When using these Fotolia promo codes, you can download up to 3 free stock image from Fotolia library or one higher resolution image. After the free credits have been used, you can then proceed and buy more credits and redeem the 20% off on your first purchase. Just a quick note, Fotolia will need a mobile number for them to send the coupon code. So if they asked for your number during sign up, please add one so you will surely get the promo code that they will send you. 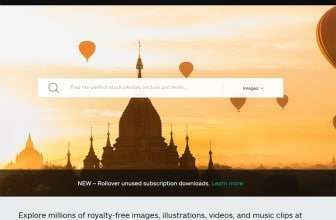 How to redeem Fotolia promo code? It is very easy to redeem and get the offer from Fotolia prom code. Your mobile to get ready is all you need to have. Why? Because their promo code will be sent via SMS after you sign up. Here is a step by step process that you can follow in redeeming the Fotolia promo code. Sign up as a new user from this link. Make sure to ready your mobile phone to receive SMS. In the special field, enter your cellphone number and request a code via SMS. Then, the promo code will be sent to your mobile phone in less than a minute. Validate your account and activate the promo code. The 3 FREE credits will now then be added in to your account automatically. 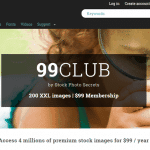 How to get 20% Off on Fotolia for existing customers? If you already have an account with Fotolia and want to save 20% on your next credit purchase at Fotolia, then here is your guide on how to redeem it. Click on the Redeem Now button. Look for Already a member? Sign in. Click on the sign in link. Login using your Fotolia login details. 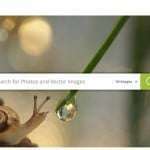 If you are now buying Fotolia credits then you will see the discount of 20%. That’s it! You just save 20% on your credits purchase at Fotolia. Again, here are the current offers from Fotolia. Here is a short recorded video for you to easily understand, what you get with our Fotolia promo code. Just click on the play button on the video below to watch it.